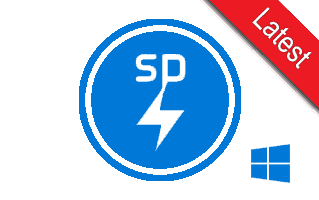 SP Flash Tool is a utility software developed to flash stock ROM, custom ROM, Recovery and other files on Smartphones, Smartwatches and other devices powered by MediaTek chipset. The Smartphone Flash Tool is basically a flashing application which comes in rescue in extreme conditions like the device is bricked or firmware is corrupted. 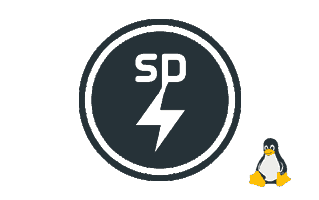 Apart from flashing, SP FlashTool is capable of creating a backup of current ROM the device (called as ReadBack ROM Dump), upgrading firmware, Memory Testing and many other applications. Below are some of the features of MTK Flash Tool. SP Flash Tool requires MediaTek USB VCOM drivers, scatter file, firmware files to flash, and Download Agent file to perform operations. The Smart phone flash tool is available for Windows and Linux platforms and you can download the latest version of SP Flash Tool for Windows (Windows 10/7/8/8.1 and XP) and Linux from below.